Whether it’s called street art, public art, or murals, it’s an art form popular all over the world. 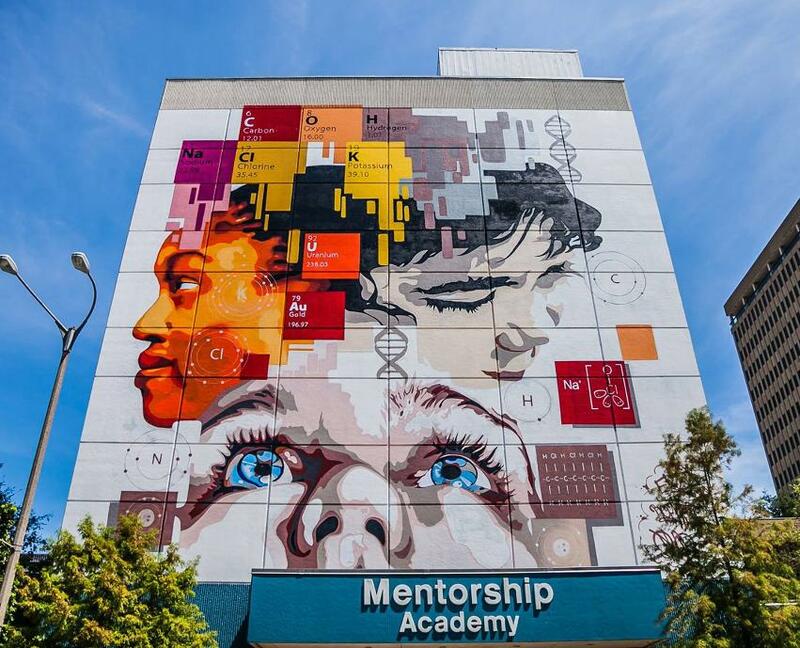 Artist Eduardo Mendieta has made his mark with murals on buildings, in the stairwells of parking garages, on schools, and on water tanks. 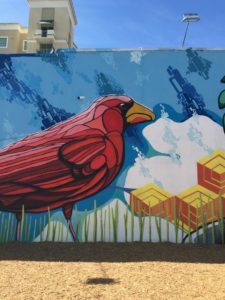 He got his start when he was young tagging buildings, and now he’s getting paid by governments, businesses, and individuals to create fabulous murals locally and nationally. We discuss his process, from the contract details to how he plans and executes large works of art. Reading mural at Roosevelt Elementary School in West Palm Beach. This left photo is two walls in downtown West Palm Beach, Florida, and the right photo is the third opposite wall. The back wall has since been torn down. Cabo Flats restaurant in West Palm Beach. This is in Indianapolis -- the 46 for XLVI project for the Super Bowl. 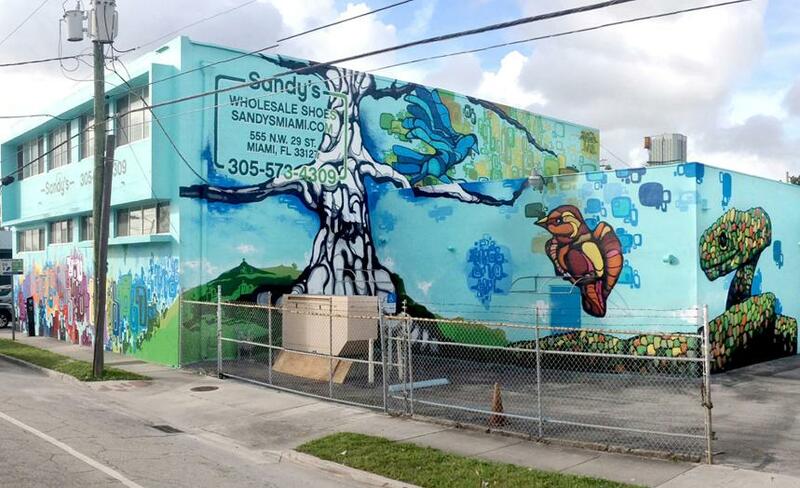 Located at the Wynwood Art District in Miami. 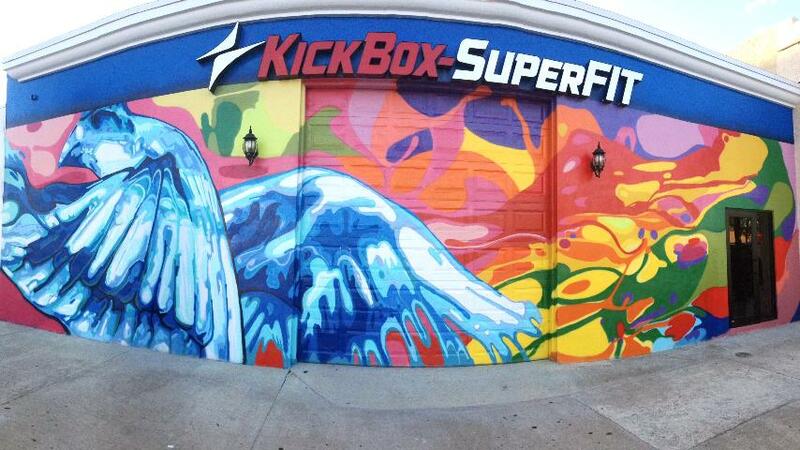 A private business in West Palm Beach. Hallandale Beach -- collaboration with J Bellicci and Paul Hughes. Hallandale Beach -- collaboration with J Bellicci. 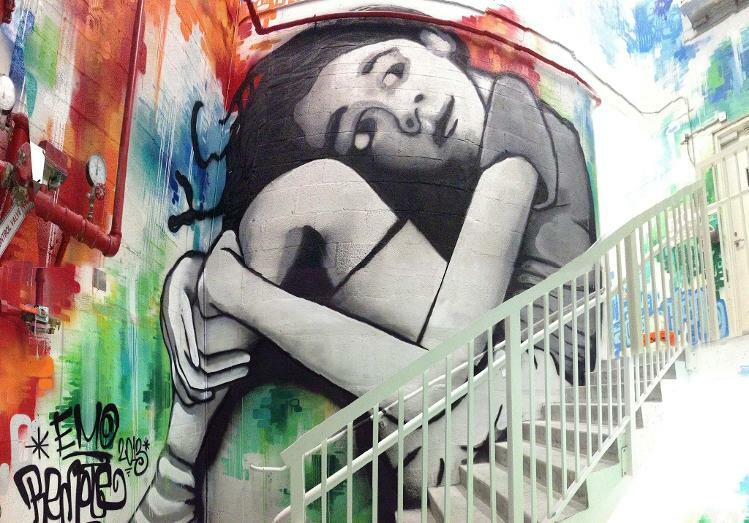 Stairwell mural project in West Palm Beach. Mentorship Academy in Baton Rouge, Louisiana. You can find Eduardo’s website here. He’s also on Facebook and Instagram. He was a part of the Graffiti show at the Palm Beach County Cultural Council. Include everything that you’ve done as an artist on a CV so that you can show potential clients that you have experience and have done these types of projects before. Look for Calls to Artists both locally and nationally. When working on a public art project, follow all the rules of the government or business exactly, including getting all the needed permits. 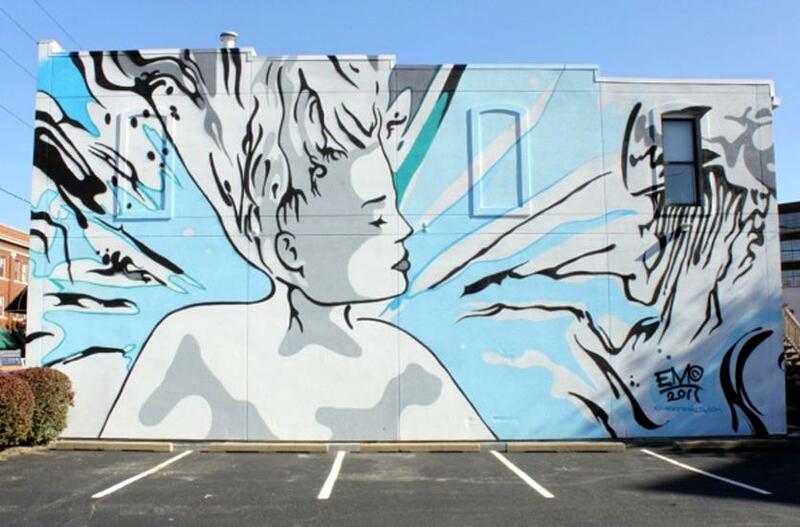 See if there are other city or county groups that might want murals, like the Downtown Development Authority in West Palm Beach, Florida. Make sure your budget for the job includes money for scaffolding, lifts, or ladders that you might need; for UV or graffiti-proof coating if required; for upkeep over the first couple of years; and for travel and lodging for you if the project is far away. When doing a project out of town, bring other artists to assist you so the project will go quicker. For really large projects, it helps to set up your sketch on a grid on the wall so you know how far apart to make the components of the mural. Do you live in a town that has a lot of murals? Leave me a comment and tell me all about it.